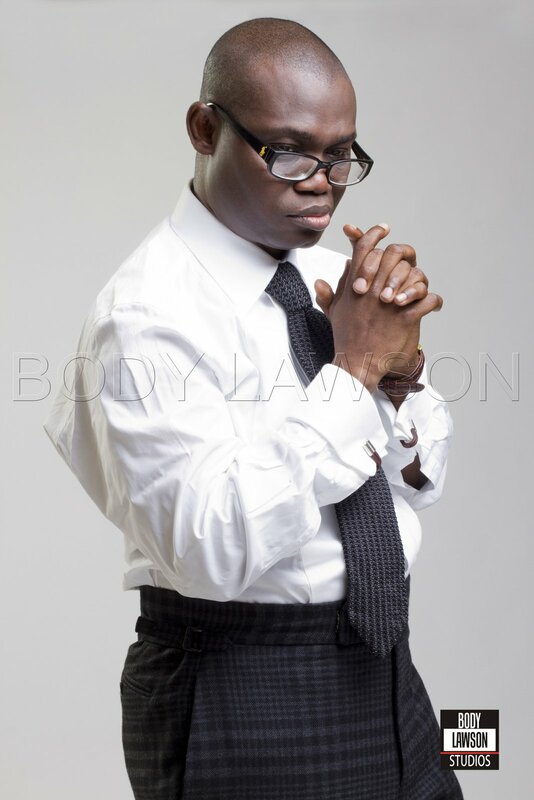 Leke Alder is the founder and principal of Alder Consulting, a Nigerian branding firm with offices in Lagos and London. 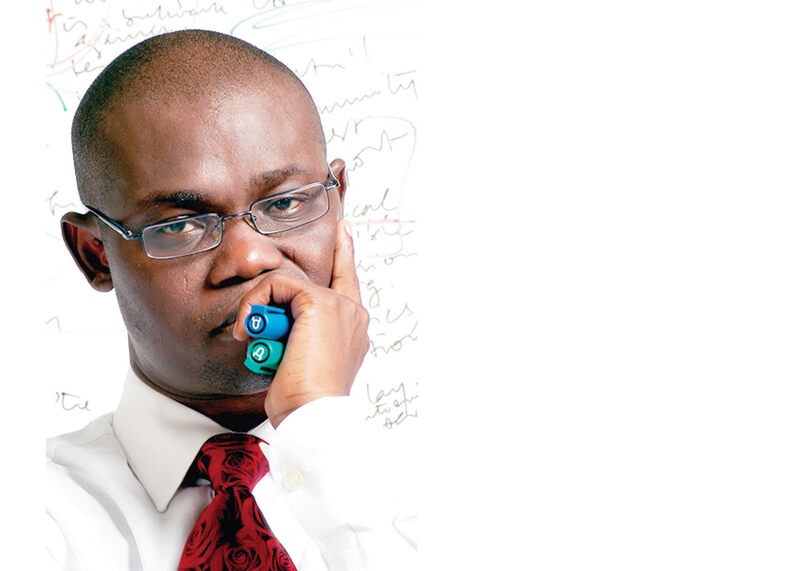 Leke Alder hails from Abeokuta, in Ogun State but was born in Lagos. He had his secondary school education at Igbobi College and Kings College. After which he proceeded to the Obafemi Awolowo University then known as the University of Ife. Leke started his entrepreneurial pursuit as a student. From organizing an exhibition during his undergraduate days (which received a massive turnout of over two thousand people); to registering his own greeting card company (peculiar cards), little did He know He would later build a behemoth, international consulting firm. 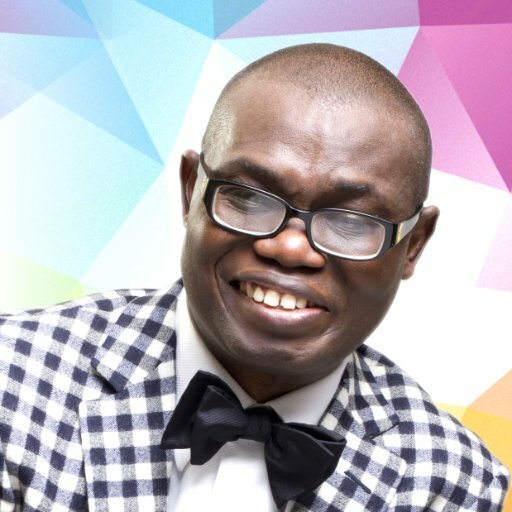 In no time, Leke Alder found himself advising several startups who made huge profits by following his ever sagacious counsel. With time, he started receiving proportionate remuneration for his services. 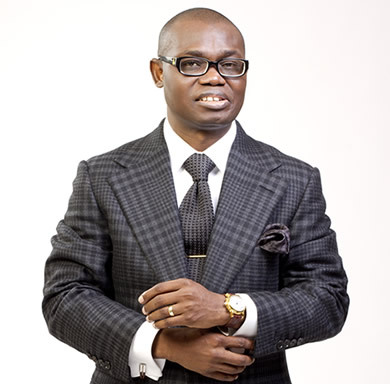 Leke Alder is our focus this week on BRAND REPORT. The first principle from Leke’s success is the start principle. As an aspiring entrepreneur, the best decision you can make right now is to start. You are never too young to launch out as an entrepreneur. A Chinese philosopher once said “the best time to plant a tree was 20 years ago, the next best time is now”. Just like Leke stated, “A vision is a progressive thing. It is revealed to you from stage to stage, as you display faithfulness”. Solving human problems should be your motivation for venturing into entrepreneurship. Your motivation should not be solely profit driven. When you are bent on solving a problem, your organization will thrive better and your bottom line will improve because you are giving value to people, and they will reward you with profit. 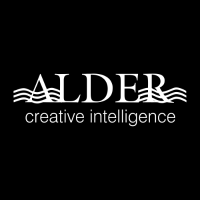 Alder consulting combined innovation with passion to provide a unique solution to the Nigerian image problem. He thought outside the box and leveraged the opinions of experts in numerous brain storming sessions to proffer creative solutions. Alder Consulting did not just copy and paste the competition; they carved out their own niche. Alder introduced branding to Nigeria because of his passion for the nation. According to Leke, “I remember I once took a group of people to Moor House hotel in Ikoyi and I locked all of us in there and said, ‘We’re not going to leave here until we come up with a blueprint to solve Nigeria’s image problem.’ That was what eventually led to the Heart of Africa project. We started this in the year 2000, but in order to get to that stage where the whole nation will buy into the concept of branding, we had to do publications. We started what we call Brand Research in Nigeria. 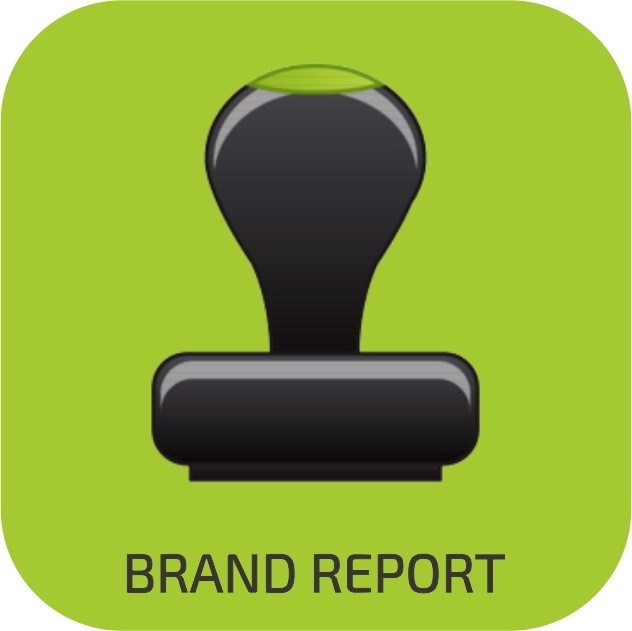 We published the Alder Brand Reporting, in which we rated all the banks according to their brand standards. This was an extremely innovative thing in those days because nobody had even heard the word branding at that time. We decided to lay the foundation and that was how society came to know us as a branding company”. Either do something old in a new way or do something new in a better way. Never serve the same dish as your competitors. Innovate or die! To build an enduring brand, you must relentlessly give to a good cause. You may give to non-profits or start a foundation. You could even start a blog or a weekly editorial where you share your knowledge for free like Leke does through Jack n Jil live (a relationship tips blog). Helping those in need will not only give your brand a good name, it will attract goodwill and more patronage. Alder consulting is a huge inspiration for startups and big brands alike. Leke Alder has shown that starting out, solving problems, innovating and giving for a good cause can transform an unknown brand into a household name.